Little Witch Academia 2 Is Now Officially Funded. Hooray! Well, that didn't take long. 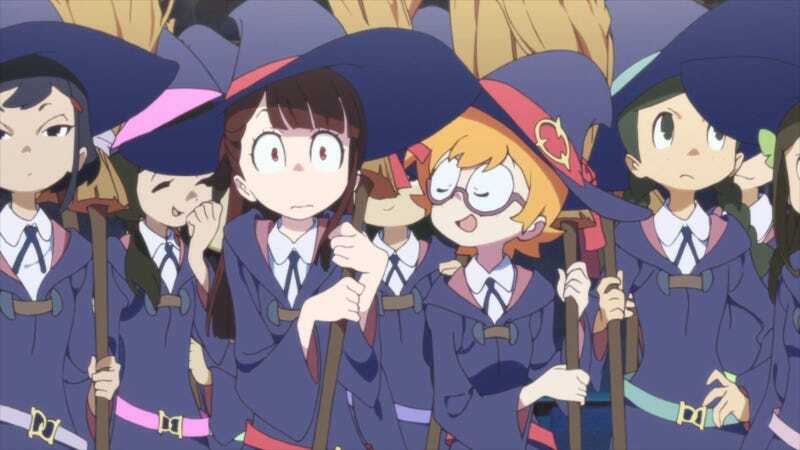 Little Witch Academia 2 was on Kickstarter for 3 hours before being fully funded. The page lists no stretch goals, although it sounds as if they're coming soon. Beyond that, Trigger's Facebook page also suggests they're looking into dubbing the new animated short. What is concretely known is that the new episode will be at least 20 minutes, and will be subtitled in 7 different languages. The Kickstarter says they'll add 15 minutes if they get "enough" support, although it's unclear how much exactly that requires.